← Launch Day for Austen Variations! 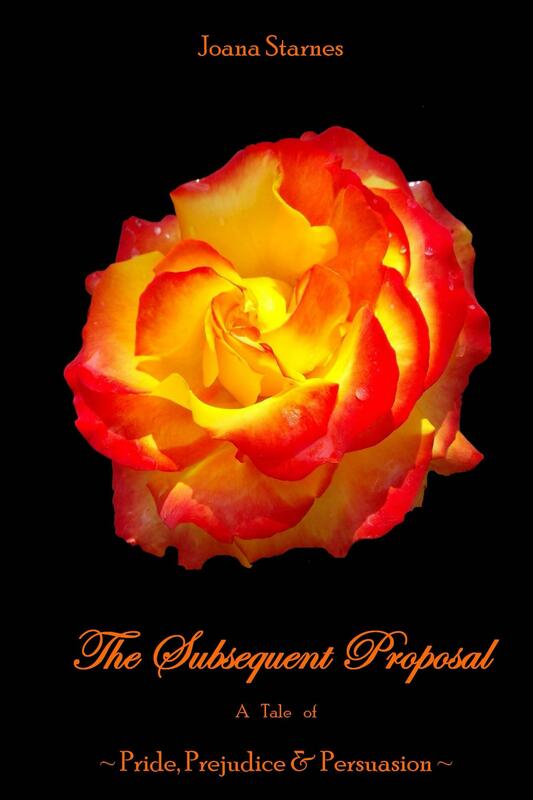 Many congratulations to Rhonda who wins an eBook copy of Joana Starnes’ latest release, The Subsequent Proposal! An email is on its way to you! Thank you to everyone who took the time to read and enjoy Joana’s Blog post and excerpt and especially to those who commented! Hope you will take part in future giveaways coming soon! 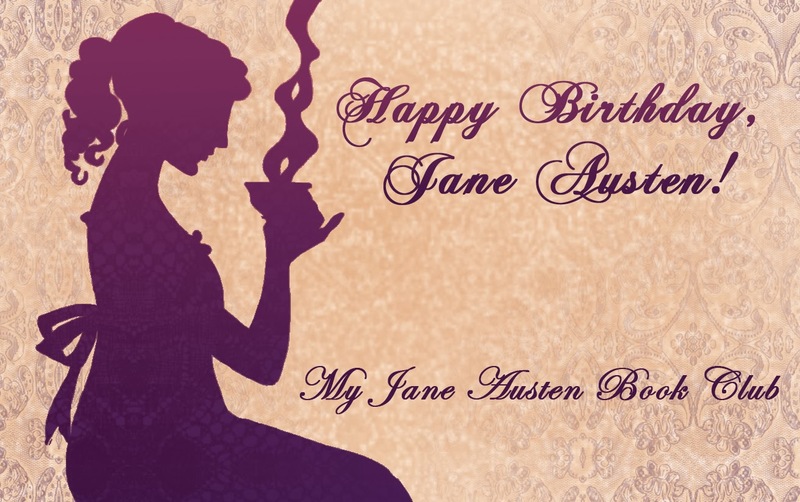 This entry was posted in Guest Posts and tagged Austen-inspired, Giveaway, Guest Author. Bookmark the permalink. 1 Response to Giveaway Winner Announced! Congrats, Rhonda and thanks, Cassandra for hosting me and organising this!